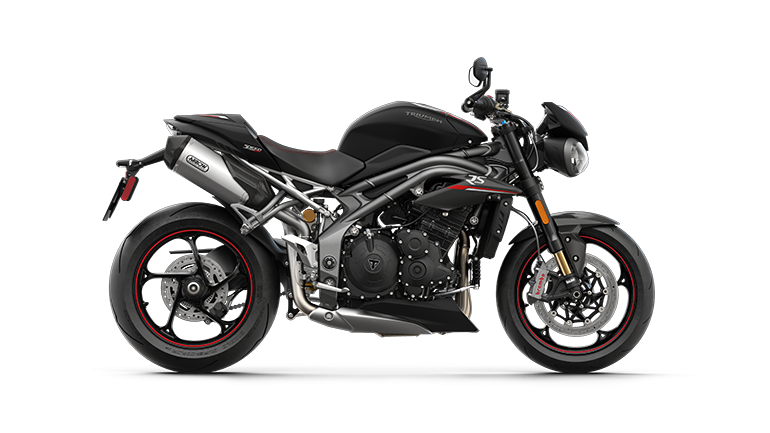 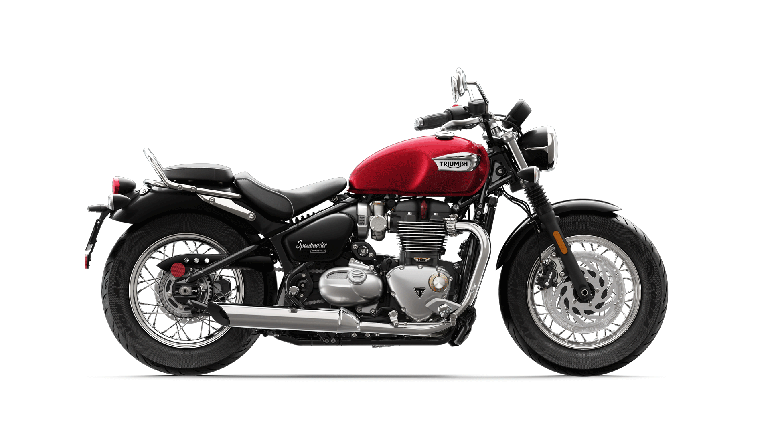 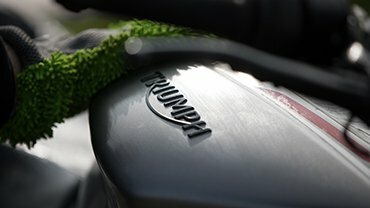 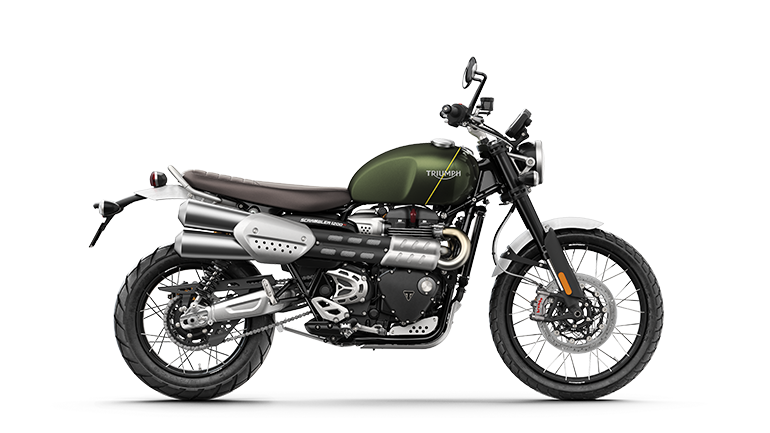 The Triumph ‘Thank-A-Hero’ program recognizes active duty military, retired or honorably discharged former military service members, police officers, and firefighters by offering a $500 voucher with the purchase of any model year 2015 or prior new, untitled, unregistered Triumph motorcycle. 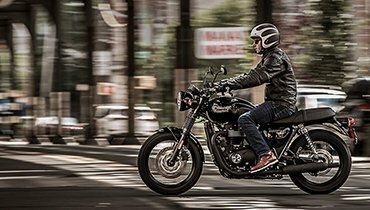 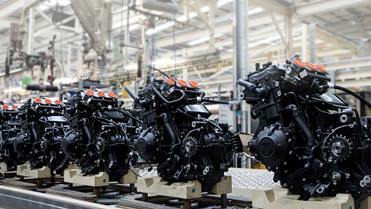 Vouchers can be used in-store or online towards the purchase of Triumph parts, accessories, clothing or merchandise. 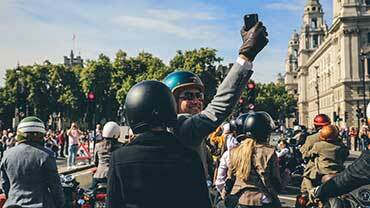 This program can be combined with any other offers available during this time period. 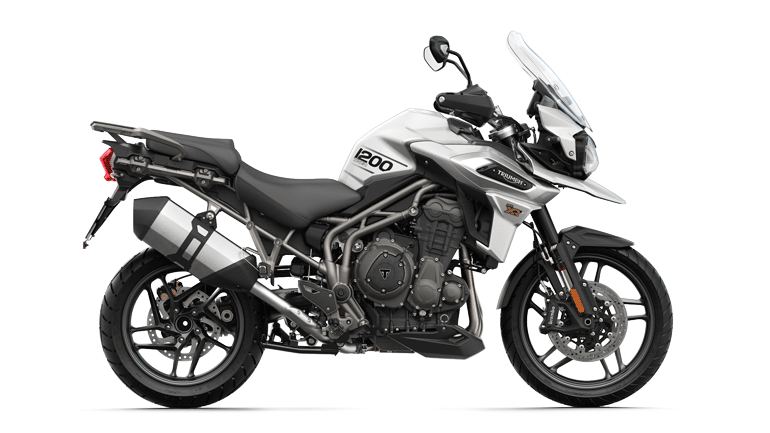 Offer valid July 2, 2015 through September 30, 2015.